Attributed to team, products and more. Pro forma EBITDA was $13.2 million after adjusting for one-off transaction costs associated with Kogan.com’s initial public offering (IPO) in July 2016 and unrealised foreign exchange gains and losses. This figure was up 230% on FY16 and up 91.3% on prospectus forecasts, reflecting revenue growth and margin expansion. Pro forma net profit after tax (NPAT) of $7.2 million significantly outperformed prospectus forecasts of $2.5 million. Kogan.com had 955,000 active customers as at 30 June, 2017, up 36% on the prior year. Kogan.com founder and CEO, Ruslan Kogan said, “Kogan.com has delivered a strong result for the full year. 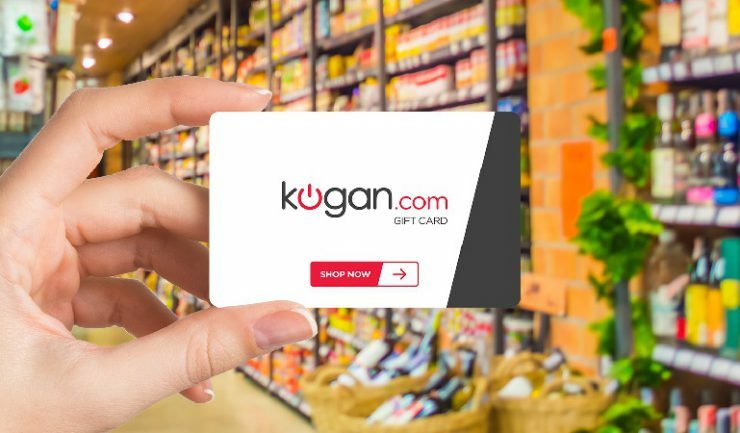 This result reflects the skill and dedication of our team, the growth in Kogan.com’s portfolio of products and services businesses and our ability to make well-considered investments in inventory and marketing in line with our long term strategy. “The company has a strong balance sheet which will allow us to continue to fund growth in our core Kogan retail businesses, while the continued diversification of our Kogan portfolio is providing strong cash flows. FY18 trading has started well with the July 2017 results, which are unaudited, showing year on year growth in revenue of 34.9%.